Interior design styles vary hugely around the world. All manner of factors, including climate, the availability of materials, and culture will influence the decor of a home in a particular country or region. If you’re looking for some new and interesting decorating ideas for your own interiors, then try out one of these suggestions. We’re not going far for this first one. Whether you live in a city apartment or a new build, elements of the English cottage design style can look good in any home. Mix floral prints with classic upholstered furniture, and be sure to have plenty of soft textiles for that cosy cottage feel. 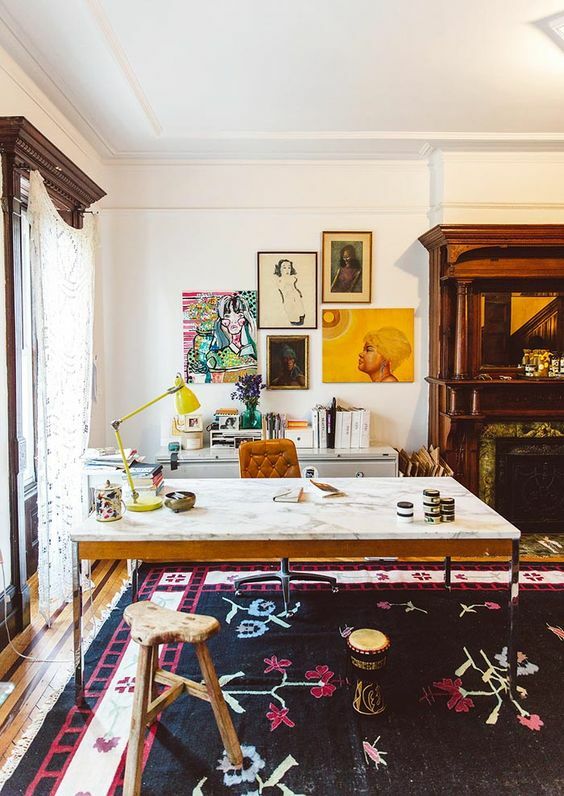 You may not live in a real brownstone with its stunning architectural features, but you can still live like a hip Brooklynite – it’s all about making a design statement with your furniture and accessories. Add dramatic ceiling lighting, quirky art, make the space pop with bright rugs and accent chairs, and finish with a few antique pieces. 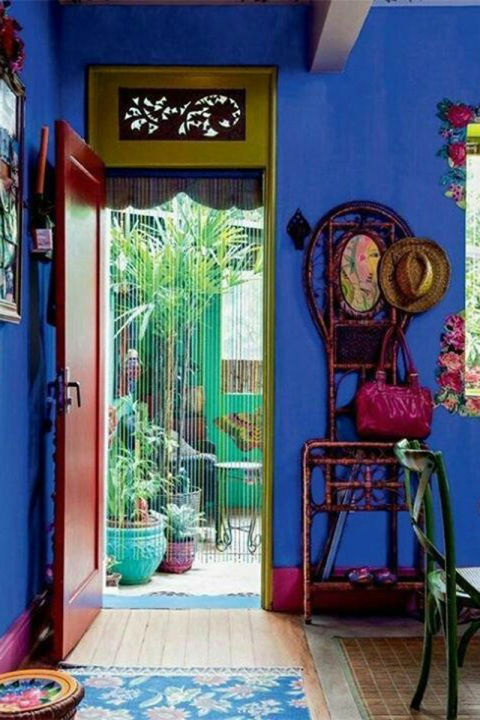 To successfully bring a little bit of Bali to your home, you need to think tropical. Bali-inspired decor will have rich textures from nature, so use tropical materials in your home design including teak, bamboo, and grasses. Finish off the look of this tropically-influenced home with plenty of large indoor palms. Bring some joie de vivre into your home by decorating it in the Parisian style. The apartments of Paris are chic and stylish, combining the old with the new, the traditional with the modern. Keep the walls simple and white, and add colour with a few contemporary pieces of furniture. Mexican interiors are filled with a rich tapestry of colours and patterns, so if you prefer a neutral, minimalist home, the Mexican design style probably isn’t for you. If it sounds right up your street, though, then make sure you make full use of decorative tiles, colourful woven rugs and other textiles, and have plenty of decor on your walls in the form of paintings, wall hangings, and Mexican-inspired crafts or artifacts. 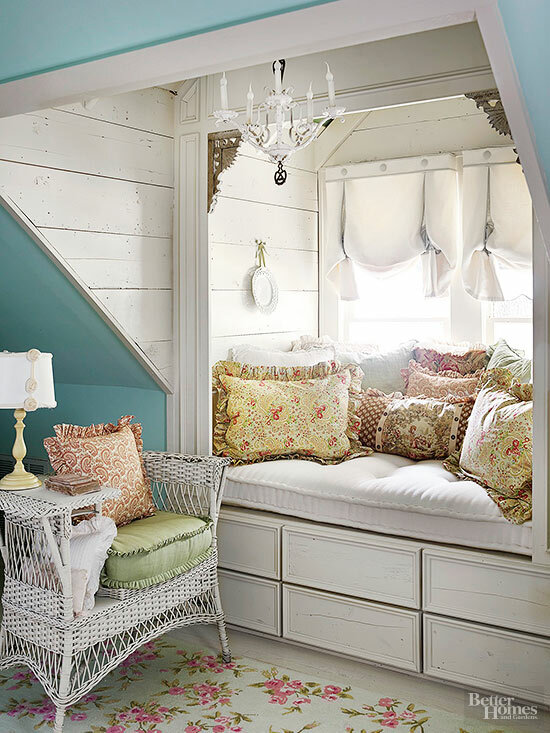 Your typical California home is light and airy, with a little bit of bohemian style thrown in to give it a bit more personality and visual interest. To get the Californian look, start with white walls and windows unobstructed by heavy curtains or blinds. 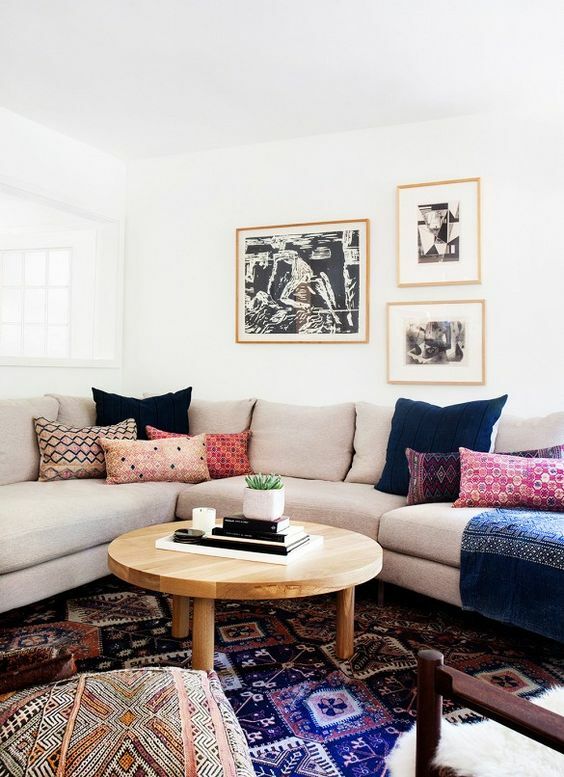 Add a few reclaimed or vintage pieces of furniture – mid-century modern, for example – and some Moroccan-inspired accent pillows, throws, and rugs for that boho vibe. A true Tuscan home is filled with unpretentious charm, characterised by a warm and earthy-toned interior design style. Terracotta tiles are a must in any home aiming to recreate the character of an Italian country villa, as are vintage rugs, and Old Word-style furnishings. Exposed beams and wrought iron light fixtures will complete the rustic feel. 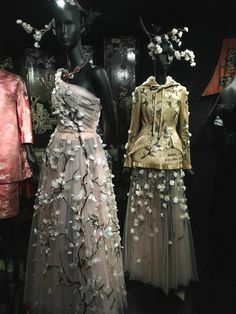 This entry was posted in Inspiration and tagged decorating ideas, home decor, world decor. Bookmark the permalink.